With a strong background in telecommunication, Asergis is taking unified communications to a whole new level. Our new global platform can save enterprises` time, money and effort by blending voice, video, messaging, and collaboration across a single interface. Unified Communications (UC) systems are comprehensive voice communication systems that incorporate modular applications like e-mail, video chat, messaging, IP telephony and others. By combining these applications into a single platform, we aim to fulfil all or most of a company’s needs with respect to communication and collaboration. The software`s advantages can be determined by the opportunity to quickly collaborate and provide more personalised solutions to customers. More specifically enterprises can simplify the communication process amongst their staff, allowing them to connect and communicate anytime, anywhere, from any platform or device, without delay. The software can be rolled out both in the cloud or on site. Both deployment types offer their own unique advantages. By using cloud deployments one would benefit of not being restricted by on-site infrastructure or the need to use the tools from set physical locations, whereas on-site deployments offer the benefits of greater flexibility in deployment and greater security. Many UC platforms integrate third party applications such as Microsoft Exchange, Skype, Facebook, or Salesforce, offering real-time communication of data and contact syncing, which allows smoother data flow between applications. 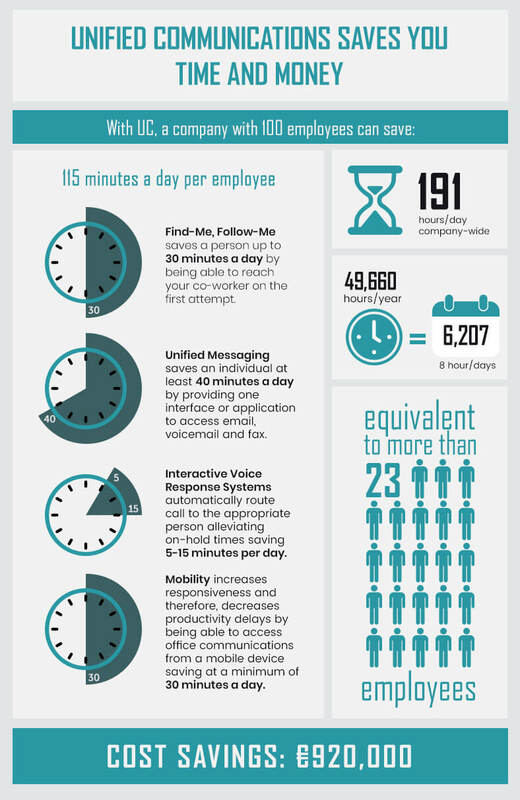 A good unified communications solution enables businesses to exponentially increase productivity and efficiency. This results in significant savings in both time and cost, making the business more competitive in the market. © 2019 Asergis.com, Inc. All rights reserved. To log into the AMP panel, please enter your email/username & password. Use this log in to, view your account, bill summary, invoices, set up calls, download data, reterminate your existing numbers, order new numbers, log faults and much more, all from one place.